​Real Madrid defender Raphael Varane has reportedly already told teammates that he plans to leave the club this summer in search of a fresh challenge, but the France international has refused to discuss his future in public when quizzed by the media. 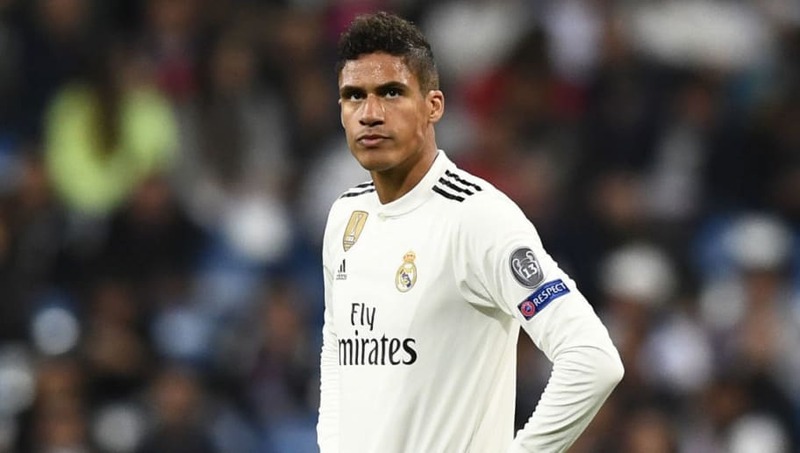 A L'Equipe report earlier this week claimed that Varane had started to consider his future with Real after eight years, two La Liga titles and four Champions Leagues. According to Marca, that news came as little surprise to those in the Real dressing room as Varane, who is also now a World Cup winner, had apparently already informed them of his intentions. He is said to have first told those closest to him and asked for space from the rest. As such, Marca now labels it a 'plausible reality' that the 25-year-old centre-back will be playing for a new team next season. It was hoped that that return of Zinedine Zidane to the Bernabeu might have made an impact, with the coach a fond admirer of his fellow countryman. But Zidane is said to be aware that the player's mind is already made up and there is little more that can be done. This coming from a reporter very close to Real Madrid and with Varane’s release clause at €500 million (and willing to negotiate? ), this could be a way of raising funds for a couple of galácticos. Remaining professional, Varane refused to discuss the matter when he appeared before the media while on international duty with France this week. "I do not want to talk about my future. I am not one to discuss my future publicly," he is quoted as saying by a separate Marca report. As momentum towards a Real exit gathers, attention will turn to which clubs might be interested in Varane, who is likely to have a long list of suitors.